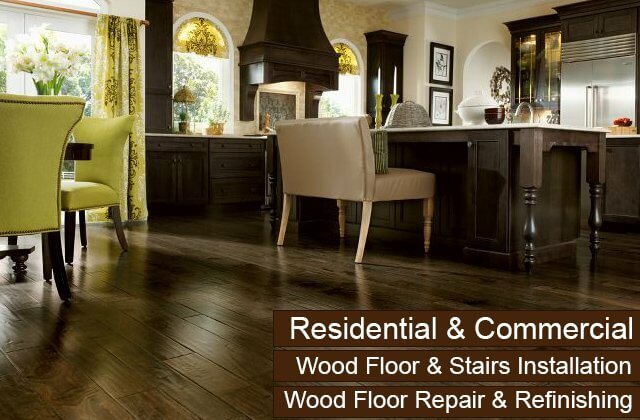 Carter Wood Floors is Laguna Niguel's premier choice for comprehensive wood flooring services. We are licensed, bonded, and insured, and hold one of the oldest floor contractor's licenses in the state. Over the last 30 years, we've served both residential and commercial flooring needs throughout Southern California and successfully completed tens of thousands of wood flooring jobs of all types and sizes. 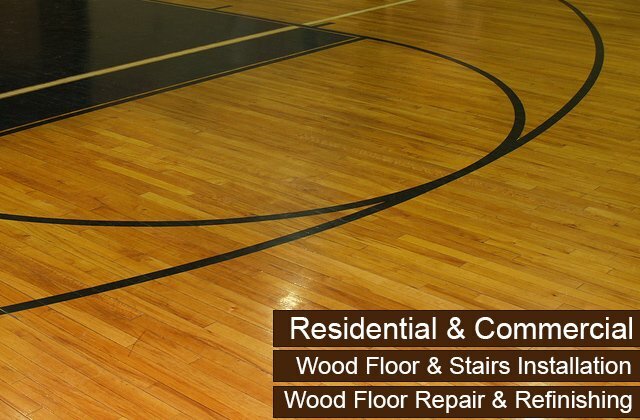 As a result, our expertise and skill in wood floor sales, installation, refinishing, repair, and recoating is unmatched. Additionally, because we offer these exceptional services with personalized customer care, great warranties, and cost-effective rates, there is no better value than Carter for wood floor services in Laguna Niguel. 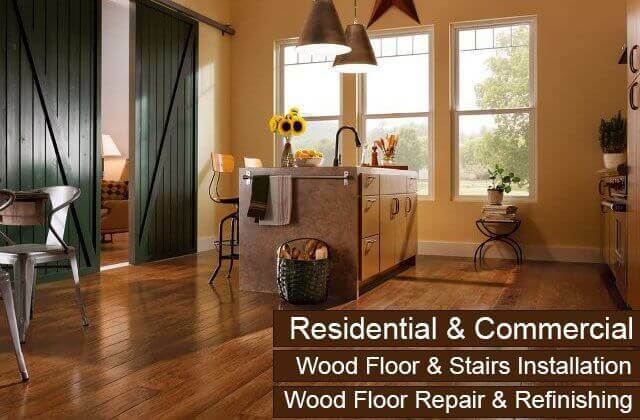 Call us today to discover why thousands of home and business owners prefer Carter Wood Floors over any other local floor contractor for their wood floor needs. 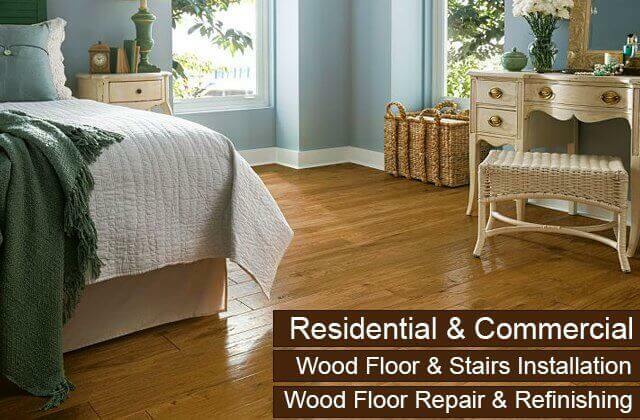 We provide those in Laguna Niguel with free floor consultations and estimates. 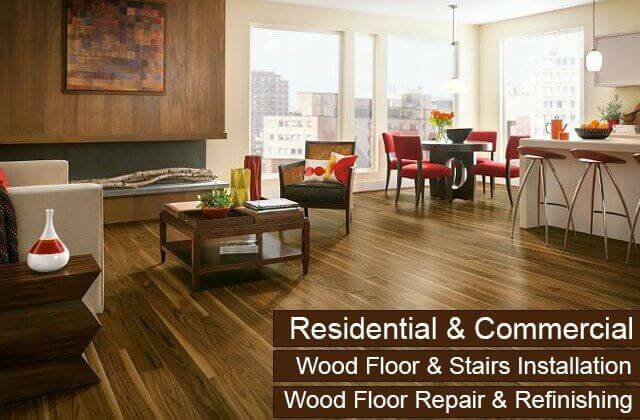 At Carter Wood Floors, we have become the go-to flooring company for high-quality, competitively priced residential wood floor services in Laguna Niguel. Our clients rely on us when they need new hardwood flooring as well as ongoing maintenance services, such as repairs, recoating, and refinishing. They trust us so much that they frequently refer their family, friends, coworkers, and acquaintances to us. For this reason, we have come to depend on the majority of our jobs coming from returning clients and referrals. As such, we have made it our mission to consistently meet or exceed the expectations of our Laguna Niguel clients with our expertise, precision craftsmanship, premium-grade materials, personalized service, and impressive results. 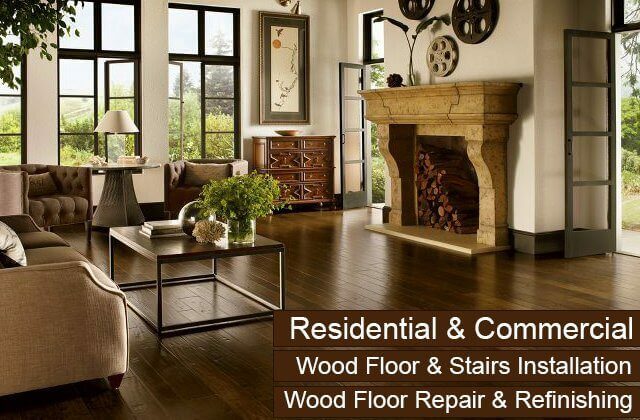 Call today to schedule a free hardwood floor consultation and estimate at your Laguna Niguel home. Licensed, insured, and bonded Carter Wood Floors offers Laguna Niguel businesses exceptional hardwood flooring services at a great price. We've been renovating, installing, repairing, recoating, and refinishing hardwood for commercial clients since 1981 and have built a reputation for honesty, skilled workmanship, and long-lasting, beautiful results. All of our commercial wood floor services are customized to each Laguna Niguel client and backed by some of the best warranties in the business. Additionally, we go to great lengths to ensure that we minimize the disruption to your business by arriving fully prepared to the job, working efficiently, and keeping dust to a minimum. Call today for a free onsite flooring evaluation and estimate. 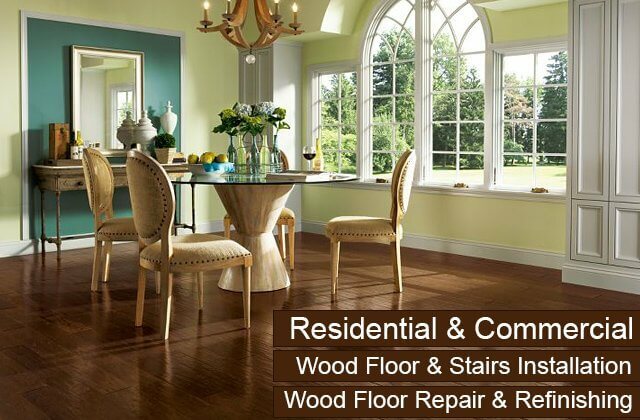 As a full-service hardwood floor company, we offer expert hardwood floor repair, recoating, refinishing, and restoration services to Laguna Niguel home and business owners, in addition to sales and installation. These services are all competitively priced and designed to offer the best return for our client's investment. That's why we always offer a free floor assessment prior to scheduling our services. From this assessment, we are able to determine the state of our client's floor and what are the best and most cost-effective solutions to restore or maintain it. Old, heavily worn or damaged floors usually require refinishing, which involves stripping the floor of any wax, sanding it using rough, medium, and fine grains, buffing, and then applying stains and finishes. They can also necessitate board replacement or other repairs. If a floor is relatively new with very light wear, we recommend recoating it as a preventative measure. To ensure you get the honest advice and quality service you need for your floor in Laguna Niguel, call Carter Wood Floors. 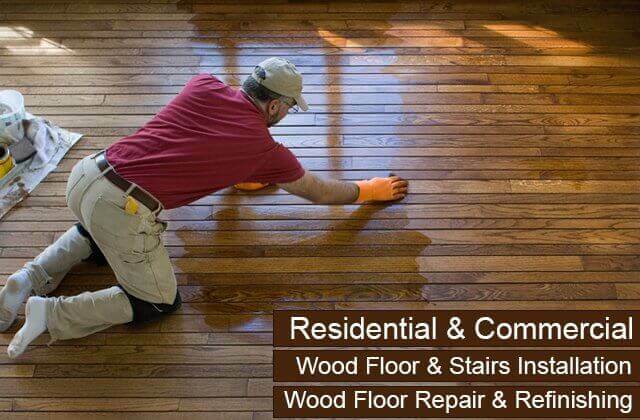 Once we complete our hardwood floor repair, recoat, refinish, or restoration, your finished floor will look gorgeous and elevate the sophistication of your home or business. Carter Wood Floors is proud to offer those in Laguna Niguel hardwood floors made by Garrison, Bruce, Mullican, and Robbins by Armstrong. As authorized dealers for these brands, we are trained and certified to sell and install their complete lines of hardwood floors. Our Laguna Niguel clients have their choice of domestic or exotic woods; solid or engineered construction; traditional, parquet, hand-scraped, or distressed wood; and a variety of panel thicknesses and widths. Plus, because we primarily sell unfinished wood flooring, our customers have their pick of DuraSeal stains, finishes, and sealers. 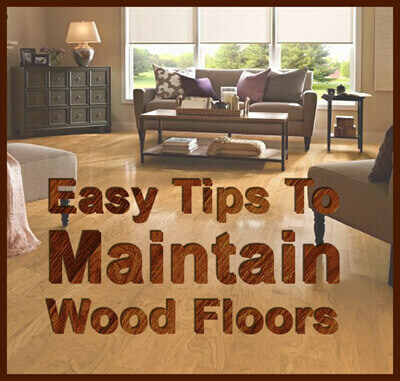 Moreover, having experienced craftsmen install unfinished rather than prefinished wood will ensure that your wood fits your floor perfectly (allowing room for expansion), lasts longer, and meets the manufacturer's structural warranty requirements. Call today to schedule an in-home or in-office consultation with one of our hardwood floor sales experts today. We'll bring a wide range of samples and provide you with the advice you need to make a well-informed decision that you'll be happy with for years to come. When you want to renovate your Laguna Niguel home or business with a new hardwood floor, be sure to have experienced craftsmen who specialize purely in wood handle your installation. At Carter Wood Floors, every hardwood flooring installation project is performed by our own team of wood flooring specialists--never subcontractors. Our team has an average of 12 years' experience and can be depended upon to apply the industry's most reliable wood floor installation methods. Moreover, they prefer to work with unfinished or raw wood to ensure that our Laguna Niguel client get the best possible results. By having unfinished wood installed, sanded, and finished onsite, you'll get a better fit, more coating options, and incredible results. We can even coordinate your stairs, baseboards, and molding to match or accent your new hardwood floor. Call today for a free quote. As hardwood floor experts, we can also be trusted to sell, install, refinish, recoat, and repair hardwood for all types of stairs, from those featuring traditional construction to those featuring today's most innovative architectural designs. Our Laguna Niguel hardwood stair services can include both treads and risers, and extend to spindles/balusters and handrails. For those looking to renovate their stairs, we offer comprehensive hardwood sales and installation services. Like our floors, we prefer to use high-quality, unfinished wood which offers the greatest degree of customization. By choosing unfinished wood, you'll be able to choose the wood type, style, stain color, and finish, as well as benefit from a better custom fit. If you already have hardwood stairs, our expert craftsmen are available to assess your stairs and determine the level of maintenance they require. Our hardwood stair maintenance services in Laguna Niguel include wood repairs/board replacement, recoating, and refinishing. Call today to schedule your free assessment.